Lijjat is India’s leading brand of papads enjoyed all over the country since 1959. This Lijjat Plain Udad Papad is a thin, crispy delight that is prepared by drying rolled-out dough made from Urad dal in the sun. Enjoy a tasty crunch with every bite. 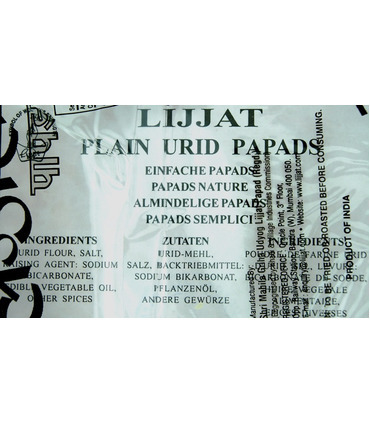 Lijjat Urad Papad Plain can be served as an accompaniment to a meal or as an appetizer. It is the ideal snack and goes well with chutneys and dips. Preparation Lijjat’s Urad Papad are easy to prepare: - You can roast them in the grill, on a dry pan or in the microwave for a minute. These methods are oil free. 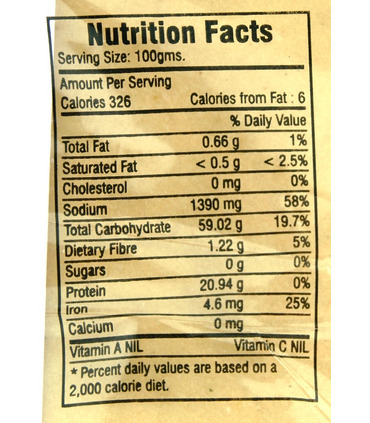 - The papad can also be deep-fried in oil in the authentic Indian style, thereby enhancing its flavour. Lijjat is India’s leading brand of papads enjoyed all over the country since 1959. This Lijjat Plain Udad Papad is a thin, crispy delight that is prepared by drying rolled-out dough made from Urad dal in the sun. Enjoy a tasty crunch with every bite. 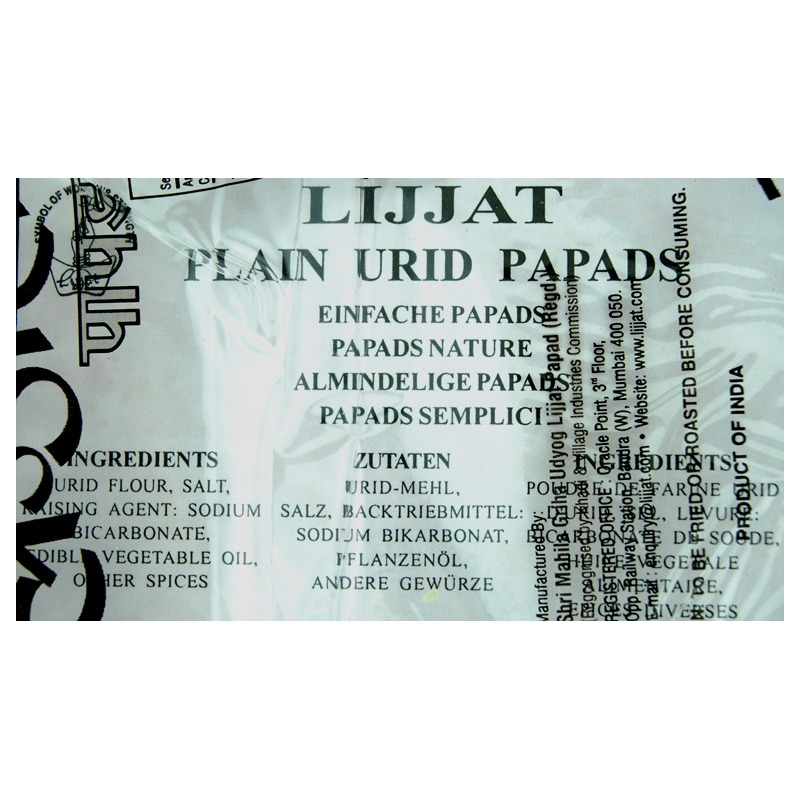 Lijjat Urad Papad Plain can be served as an accompaniment to a meal or as an appetizer. It is the ideal snack and goes well with chutneys and dips. - You can roast them in the grill, on a dry pan or in the microwave for a minute. These methods are oil free. 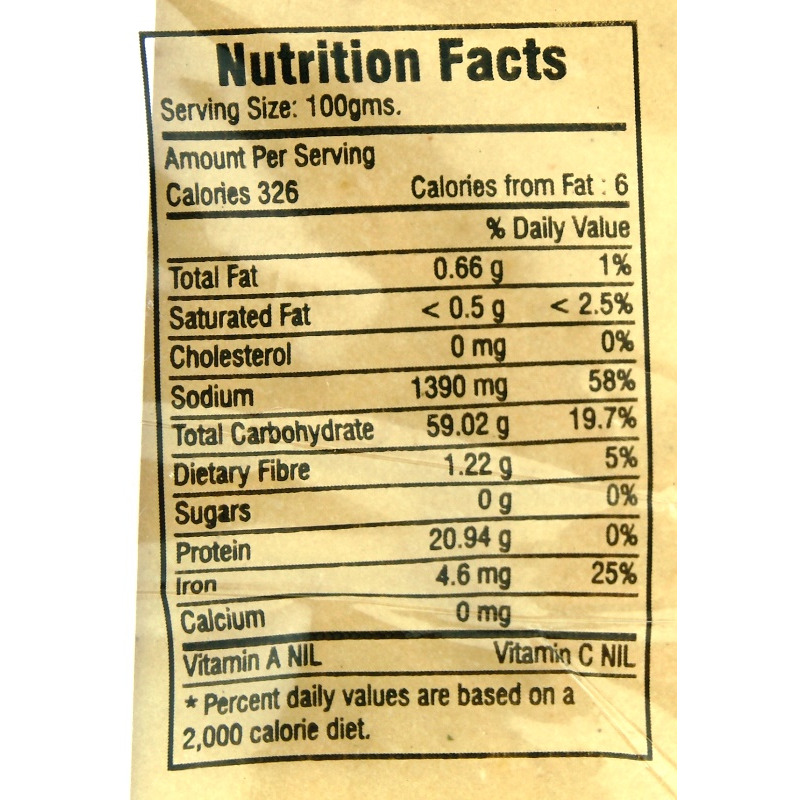 - The papad can also be deep-fried in oil in the authentic Indian style, thereby enhancing its flavour. 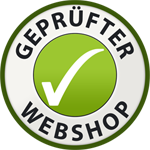 Urid Flour, Salt, Raising Agent: Sodium Bicarbonate, Edible Vegetable Oil, Other Spices.